Celebrities don’t do things by halves. 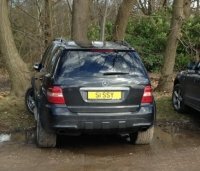 Not only do they drive flashy cars; they have private number plates to go with them! Want to know which celebrities have personalised plates? Then you’ve come to the right place. Take a look to find out which stars’ cars flaunt private number plates. Multi-millionaire Lord Sugar has come a long way since launching Amstrad in 1968. However, it’s clear the company is still close to his heart. 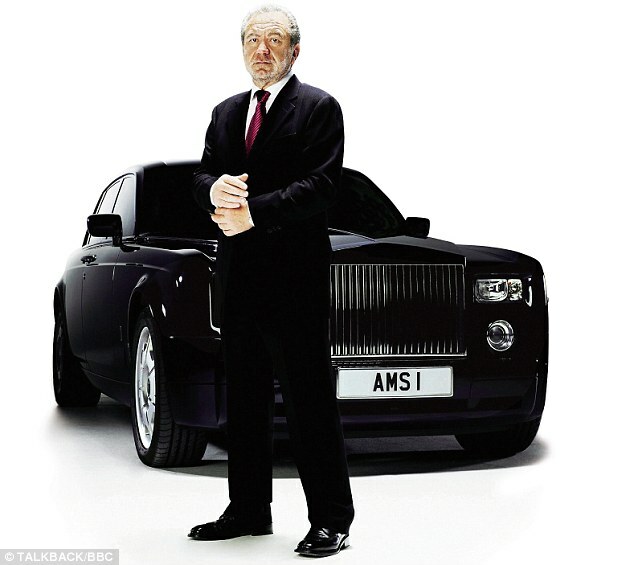 Lord Sugar has ‘AMS 1’ displayed on his Rolls Royce Phantom, which represents Amstrad as well as the initials of his name: Alan Michael Sugar. 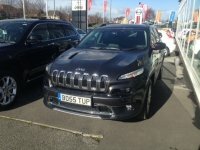 Snooker champion Jimmy White, also known as “Whirlwind”, was once the owner of number plate ‘1 CUE’. 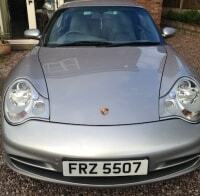 However, now the plate has been resold to a private client who, hopefully, is good at snooker! Otherwise the plate seems a bit pointless, right? 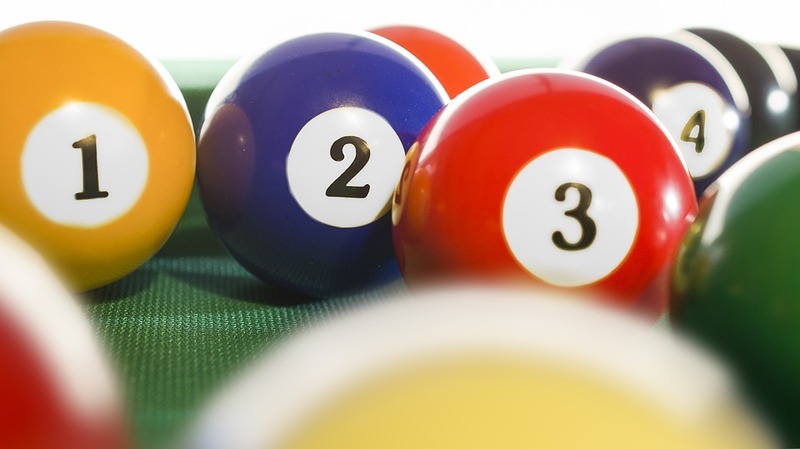 Whirlwind is now the proud owner of ‘CUE 8OY’ and you can guess why! Comedian Jimmy Tarbuck likes to remind us just how funny he is with his registration plate ‘COM 1C’. 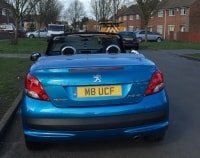 He has owned this prestigious plate since the 1960s, when it was first issued, and alongside Paul Daniel’s ‘MAG 1C’ number plate, it’s a widely recognised number plate! However, unlike Paul Daniels, Jimmy Tarbuck got hold of his plate the day it was released. Celebrity builder Tommy Walsh has ‘MR D1Y’ displayed on his number plate, a very fitting choice! 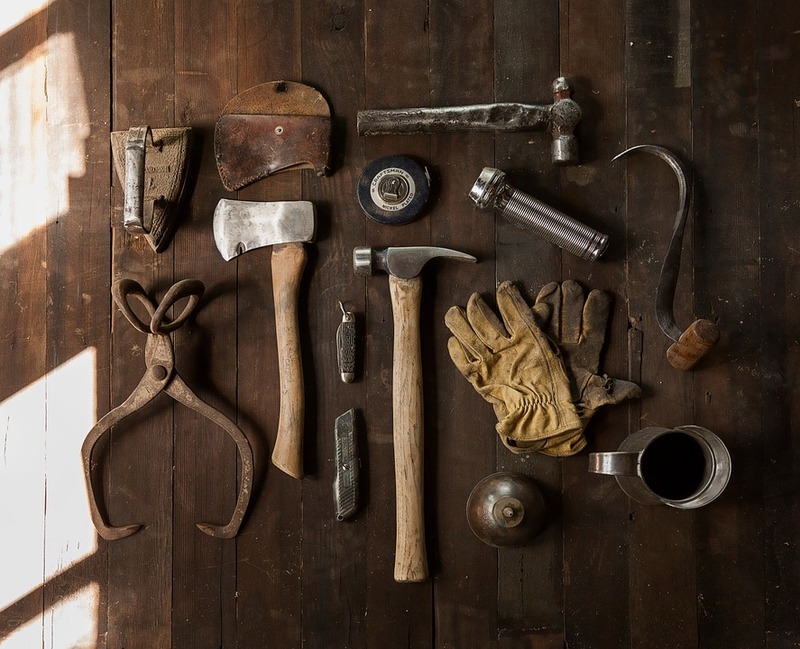 This plate really expresses his passion for his job as well as his skills; if you spot this plate on the road, you’ll know there’s a handyman behind the wheel! Former football legend Vinnie Jones has personalised plate ‘100 VJ’ on his car; now that’s a statement right there! So, what does the 100 stand for? Well, Vinnie Jones’ son claims that it stands for 100%. Vinnie bought his wife a matching plate, ’99 TJ’, however we’re not sure the same rule applies with the number! So, now you know of the famous number plates that belong to celebrities. Do you want to live the celebrity lifestyle and have a personal car registration that sets you apart from other drivers? Then you’ve come to the right place. Browse and shop our extensive range today and find the perfect plate for you.